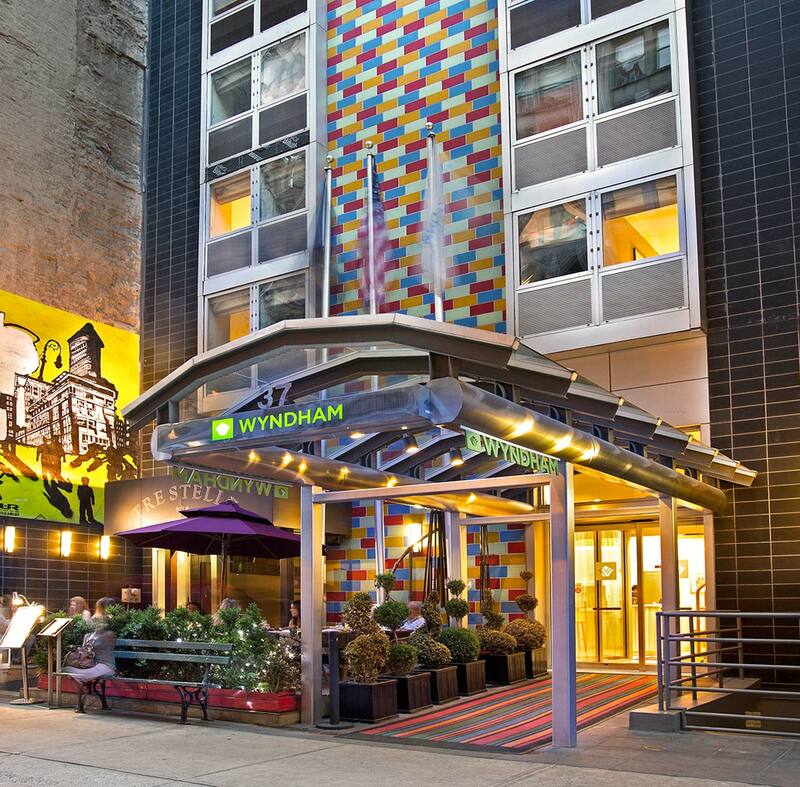 RobertDouglas arranged the $60 million sale of the 124-key Wyndham Garden Manhattan Chelsea West. Following a lively auction process administered by the U.S. Bankruptcy Court for the Southern District of New York, the sale was completed at a price of approximately $485,000 per key, which represented a significant premium to the stalking horse bid. RobertDouglas was the exclusive advisor to a subsidiary of Gemini Real Estate Advisors in this sale that was the third property closing within a portfolio of four properties from the Chapter 11 proceeding. This transaction speaks to the strength of demand for high quality lodging assets in this market and the confidence that long-term investors. Built in 2008, the 124-key Hotel was designed by renowned architect Michael Graves as a contemporary urban retreat in the core of Midtown South. The Property is located in the heart of the lively Flatiron District bordering the Fashion District, Midtown, Union Square, and Gramercy neighborhoods. The Hotel sits in New York’s “Silicon Alley” technology corridor, home to numerous major corporate demand generators, and is ideally located relative to the City’s vibrant mix of premier tourist attractions and cultural destinations, including the iconic Flatiron Building, Fifth Avenue, Madison Square Park and Mario Batali’s Eataly, the 50,000-square-foot mecca of Italian food.